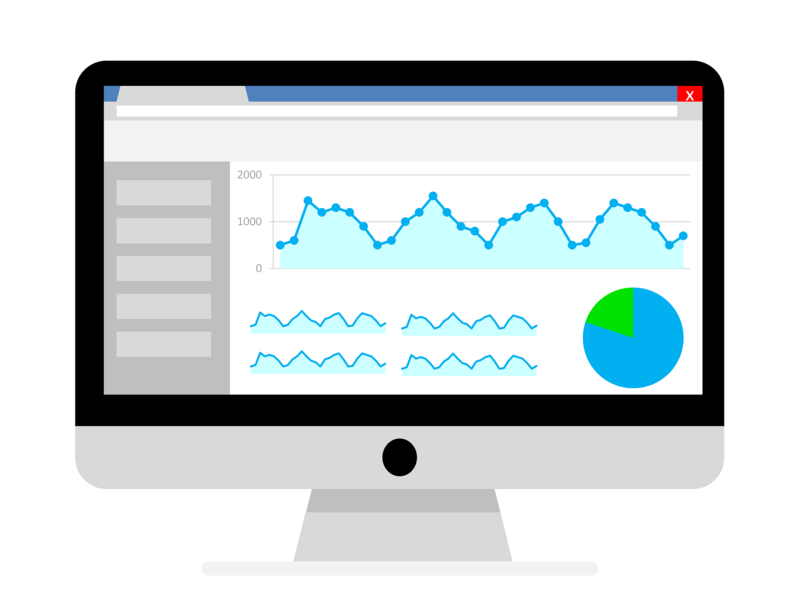 BlogHome » Helpful tools in Google Analytics! This amazing free tool provided by Google is often not used to its full potential. Do you use utilized your analytics efficiently? This article highlights some of the helpful tools that Google analytics offers. This is found in the sidebar under behaviour. Engagement simply shows how long a person is on your website. If you are running a blog then you will most likely have a very high percentage of people that will appear within the 0 – 10 second band. Someone may click on your blog and spend 2 minutes reading through it, although they may not click further than that post/page which will then contribute towards the visits in the 0-10 second band. Ideally, you want visitors going to more than one place on your site which will then add to your visits. If a person clicks onto your website and off again straight away or is inactive for 30 minutes – this is considered a bounce. Here are a few things to consider when looking at bounce rates on Google Analytics. 1. You want to know the bounce rate for first-timers rather than revisiting customers. It doesn’t matter too much, for the bounce rate, if they are revisiting. 2. A reason that you have a high bounce rate could be that you haven’t optimized your pages correctly. What should be done when creating a page is that ‘title tag’ should relate clearly to what your page is regarding. If people click on your page and find something completely different- they may leave immediately. 3. To reduce bounce rates – included related posts, links to other parts of your website and very clear call to action buttons. You can find the landing pages option under behaviour -> site content -> landing pages. This useful tool helps you identify what pages people are visiting when they click on a link to your website. This gives you a really good insight into how well your pages are performing. This option is also really helpful as it can show up what pages people are actually landing on when they first come to your website. You may have a really great homepage, but it people are finding your website through your blog then you may need to think more strategically about what they see when they arrive. You can find this out via choosing what sort of traffic you want to view by clicking on ‘all sessions’ and altering the options. As you develop and optimized your website, you may find that your organic searches are increased and this may give you the opportunity to decrease your paid advertising. Looking at where your traffic comes from can help you gain insight into how people come across your website. previous post: Panda 4.1… Are you ready? next post: The Importance of an Attractive Website!